Our preferred pet insurance provider. 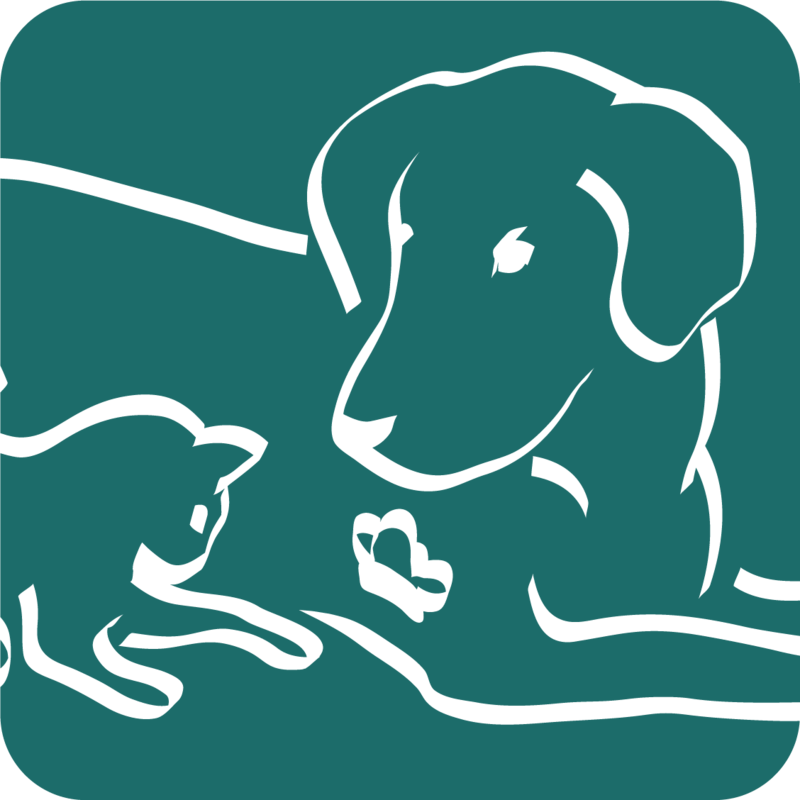 Find all sorts of of pet supplies! Closed daily from 12-1pm for lunch. We are an AAHA-accredited veterinary hospital, one of only 3,000 in the U.S. and Canada. This means we’ve undergone a rigorous evaluation process to ensure compliance with strict standards in patient care, pain management, surgery, and many other areas. © 2016 Battle Ground Veterinary Clinic, P.C.